South Meet 2016 – TowersStreet - Your premier Alton Towers guide! Our South meet is back for 2016 with a difference! From Friday 24th to Sunday 26th June, we’ll be visiting two of the best theme parks in the south of England, and staying over for two nights in a hotel nearby! Cue socialising over a pint of beer, a tasty dinner and good (often theme park related) chat! This is a 2-day official meet, on Saturday 25th June and Sunday 26th June. We’ll be at Paultons Park on the Saturday and Thorpe Park on the Sunday, with a pre-meet social and meal at the Basingstoke Harvester on the Friday evening. The recommended accommodation for this meet is Basingstoke Travelodge, with rooms from around £50pp for 2 nights, based on 3 sharing. Sat 25th June 2016: Chessington World of Adventures Resort... thing. Accomodation: Friday night: Guesthouse Circus Rowelando. Saturday night: TL. Accomodation: Friday TBC; may not be in Basingstoke. 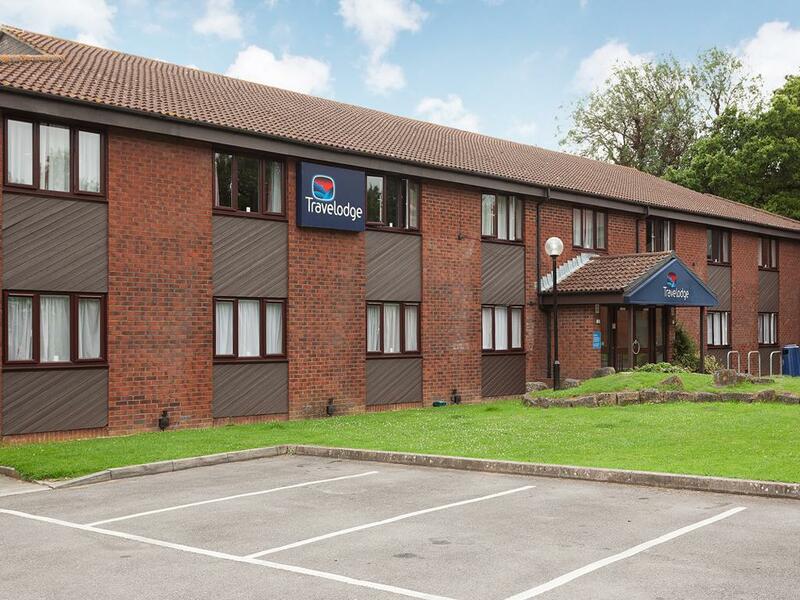 Travelodge on Saturday. Sun 26th June 2016: Will make my own way to Thorpe Park.